Concerned about the rising costs of healthcare? Want your company to be more efficient and cost-effective? Need training to improve productivity and employee morale? PMR specializes in solutions. We work in partnership with clients to identify issues and problems, propose and implement solutions, then monitor the outcome.  • PMR Healthcare reduces company costs, while providing affordable, accessible quality healthcare to employees. • PMR Consulting improves company productivity, efficiency and morale through problem resolution, and best-practice training.